This is a serious problem when desktop background changes by itself in Window 10. Now, there is no control over the Windows 10 updates. But, sometimes when the operating system update automatically causes some serious issues, like Windows 10 wallpaper changes automatically. This problem results from tainted migration of their system files, damage caused by the registry files, problems together with all the syncing capabilities of your system, etc. The majority of the people facing this issue had their Microsoft accounts connected to their working system and also their sync configurations were turned forth. We strongly believe that Microsoft’s syncing mechanism is what resulted in the issue for all, if not all of the affected individuals. Why does my desktop background keep changing? What is the problem? Here I have listed some points to solve your problem if your Desktop Wallpaper changes automatically by itself in Windows 10. You can follow these steps to fix the issue. For the first time, Microsoft introduced Slideshow feature in Windows 7. 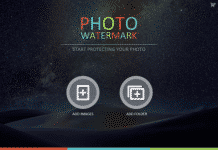 This feature basically uses the new Pictures Library feature to keep and arrange the photos across your entire system. 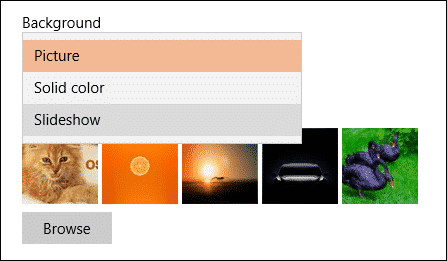 You can use the Pictures Library to play a slideshow in Windows 7, 8, and 10. So sometimes when you place your desktop background to a slideshow, set the timer into the picture change routine and select other related properties, things keep getting occasionally awakened. In order to stop desktop background from changing in Windows 10, right click on a blank area of your desktop screen and click on the Personalize option. Here, change the Background option to Picture or Solid color. That’s it. If the above procedure doesn’t work for you, then you can modify the Slideshow option in advanced power settings. 1. First of all, open Run command box (WIN+R), type powercfg.cpl in the box and hit Enter to launch the Power Options window. 2. 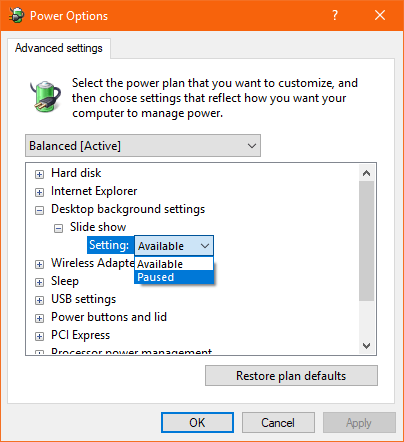 For your selected power plan, click on Change Plan Settings to modify the settings. 3. Then click on Change advanced power settings to open the Power Options with a lot of power consumption options. 4. Here, look for Desktop Background Settings → Slide show and change the option to Paused. 5. Once done, click OK and then reboot your PC for the improvements to see the result. 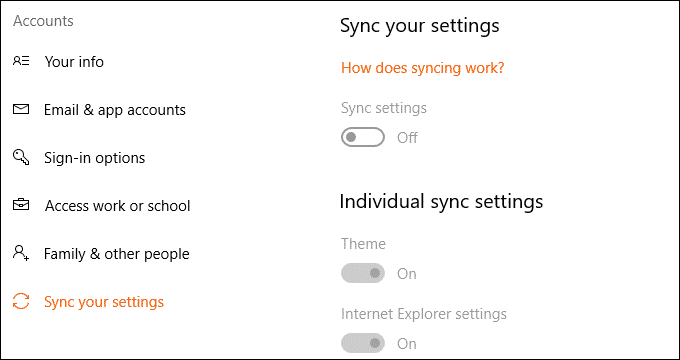 When Sync configurations are switched on, Windows syncs with the preferences you select across all of your Windows 10 apparatus that you have signed into along with your Microsoft account. This feature is very helpful, if you have multiple PCs running under one Microsoft account. If you make changes on one computer, then it’ll affect all your systems. All you need to do is, press WIN+I on your computer which will take you to the Windows Settings. After that navigate to Accounts → Sync your settings. Inside there, turn off the button toggle that says Sync settings and reboot your PC. Once it gets rebooted, change the desktop background to a new one and check if this has fixed your issue. 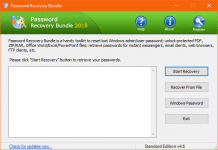 These are some of the normal techniques that help in solving the problem of Desktop Background Changing Automatically on Windows 10. These procedures work in most cases, where the issue is started due to a system of corruption.